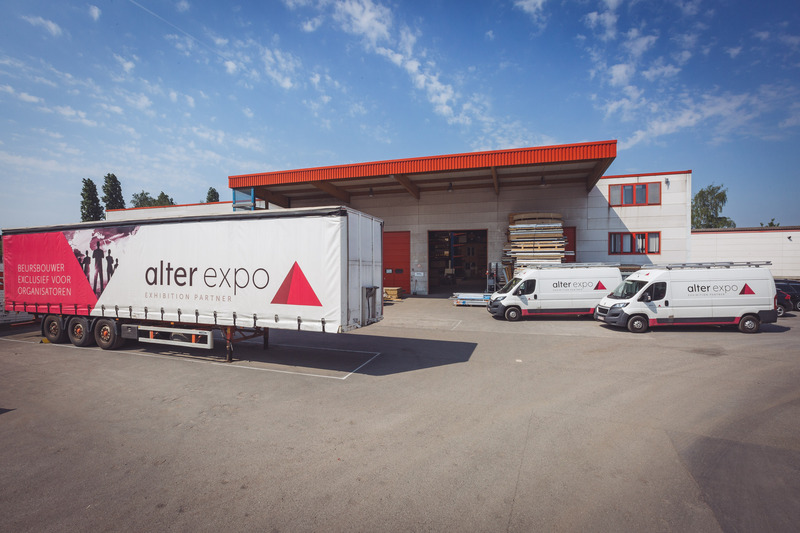 alter expo is a growing SME offering their services to fair and congress organizations. We are based in Belgium and at work around the EU for more than 10 years. Maybe we need you! Send your cv and motivation to weneedyou@alterexpo.com.